Since the onset of the troubles in the late 1960s, people in Northern Ireland have been working together to bring about a peaceful, non-violent end to the conflict. In doing so, they have used their efforts as a means to support the transition to a post-conflict society in the wake of the ceasefires and the Good Friday Agreement. This collection is the first to examine the different forms of peace and reconciliation work that have taken place. It brings together an international group of scholars to examine initiatives such as integrated education, faith-based peace building, cross-border co-operation and women’s activism as well as the impact that government policy and European funding have had upon the development of peace and reconciliation organisations. This unique collection of essays demonstrates the contribution that such schemes have made to the peace process and the part that they can play in Northern Ireland’s future. Contributors include: Kevin Bean (Liverpool), Katy Hayward (Queens), Peter Shirlow(Queens), and Kieron McEvoy (Queens). The book constitutes a valuable contribution to scholarly debate on the role of civil society in conflict resolution, and a timely reminder that the hard work of building peace in Northern Ireland has only just begun. . . . Hopefully, the insights of the authors will inform policies to support and enhance the grassroots peacebuilding work that, while often taken for granted, has not been insignificant. 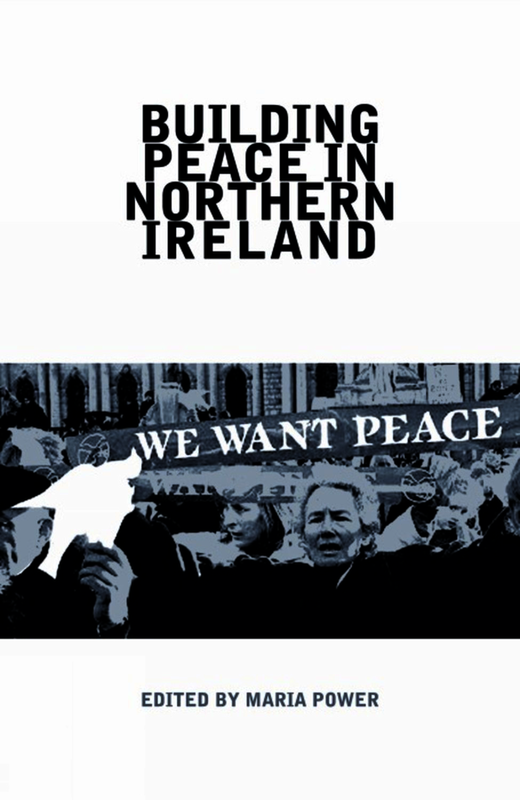 This volume highlights some of progress made in building peace in Northern Ireland and also some of the weaknesses of the past long decade. It illustrates the importance of looking beyond the political elite in developing and implementing a programme of building peace after armed conflict, and implicitly confirms the need for long term commitment and perspective if the process of transition is to lead to a sustainable peace and a democratic society. Dr Maria Power teaches at the Institute of Irish Studies, University of Liverpool.